The Bank of England wants to stop a wheeze where miscreant bankers can dodge clawbacks of variable pay by switching firm. It’s one of the main issues with so-called buyouts of bonuses. But given the complexity, the big winners would be the legal profession. 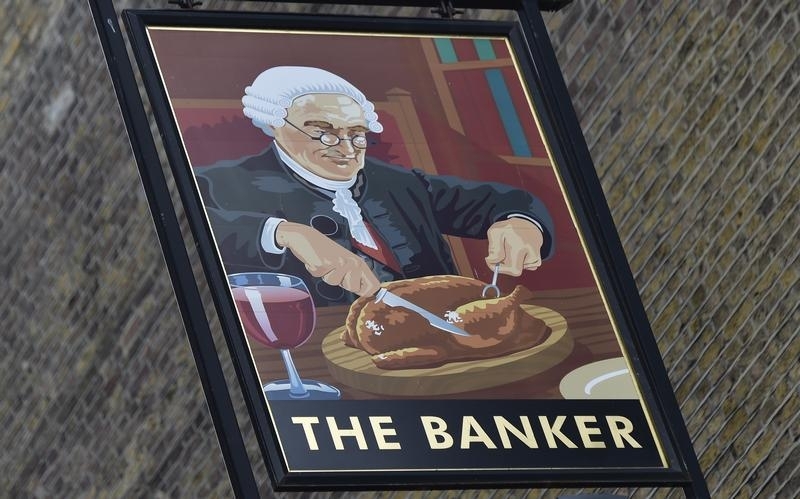 UK bankers that have moved firms could have bonuses “bought out” by their new employer subject to clawback by their old one, according to a consultation announced by the Bank of England on Jan. 13. Currently, bankers can avoid new clawback rules by moving employers and having their cancelled bonuses bought out, insulating themselves against subsequent clawbacks. The BoE stopped short of banning buyouts, which might lead to a competitive disadvantage for UK firms compared to overseas peers. Instead, it wants to allow for the possibility for clawback to be applied to bought-out awards, based on a determination by the old employer. The old employer would notify the new employer that a certain clawbackable amount should be applied to the employee’s deferred variable remuneration. The proposed rule would provide scope for new employers to apply for a waiver where they have reason to believe an old employer’s attempt to claw back an award has been manifestly unfair or unreasonable. The consultation runs until April 13.